Here at BookShark we are huge fans of Shark Week* for obvious reasons! So let's take a deep dive into the world of SHARKS. Our literature-based and hands-on science curriculum gives you the structure you need to teach your kids while also offering the flexibility to pursue rabbit trails ... or ocean currents, as the case may be ... like the week in July when all screen viewing is centered on the mighty predator of the ocean, the SHARK. Come celebrate Shark Week with us! 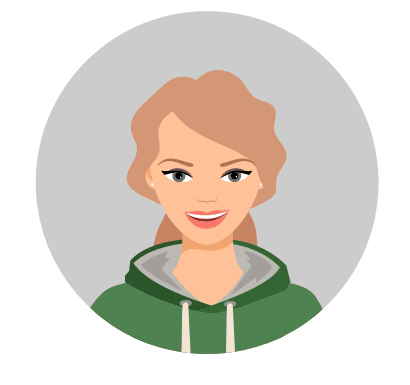 To guide your recreational learning, we have created a printable journal with 27 templates designed for all ages. First read books or watch documentaries about sharks. Then use the pages from your journal to record what you learned and inspire even more research. 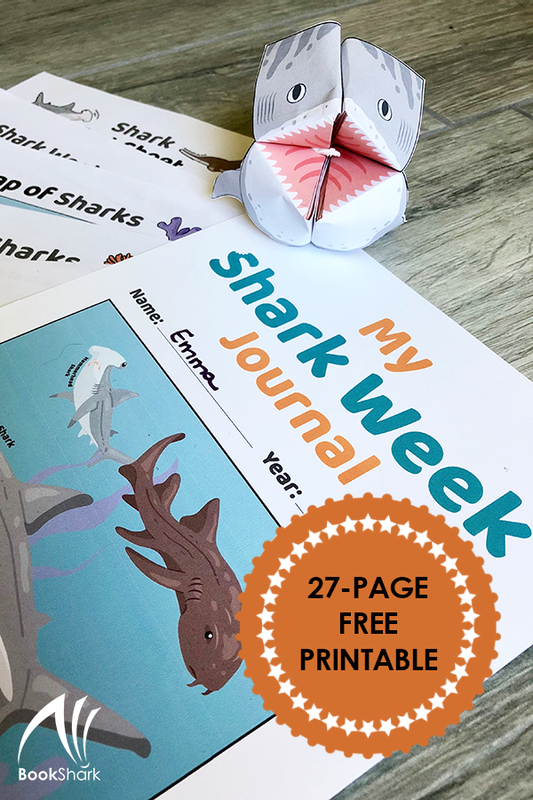 Your kids will cut, map, write, draw, take notes, make paper models, color, and use their imaginations as they explore the deep seas with sharks in this Shark Week Journal. It's free! Submit the form below to get the free journal (PDF). This free gift is offered to email subscribers. We will follow up with information about BookShark curriculum. You may unsubscribe at any time. 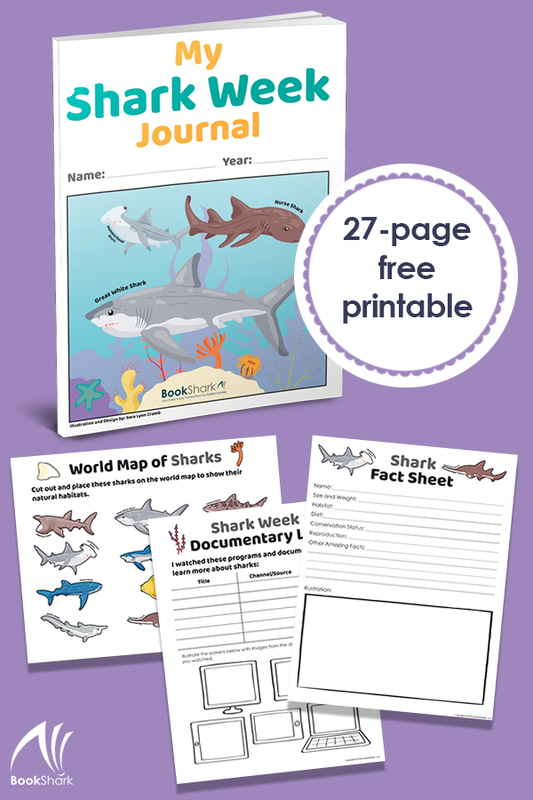 The pages in your printable journal guide your children to look for and record facts from whatever books and documentaries you choose for your Shark Week celebrations. Every summer the kids and I make a unit study summer bucket list on a big poster board. Of course my 7-year-old son added sharks to our list, and with Shark Week coming up in July, I started researching. Typically with unit studies I have to find a bunch of info and plan it all myself. I was happy to stumble on your Shark Week Journal on Pinterest. All I had to do was click and print! I love that it starts with a brainstorming page of what they know and what they want to learn about and that it has a pages for them to record the books they read and they movies/shows they watched. The activities you have included such as the cut and paste sharks on the map will be a lot of fun! It is great you included all subjects in this journal, even copywork! Instead of using my time planning a unit study for Shark Week, the only extra effort will be a trip to the library to check out some shark books and making some fun shark treats! Thank you for the journal; we love it! 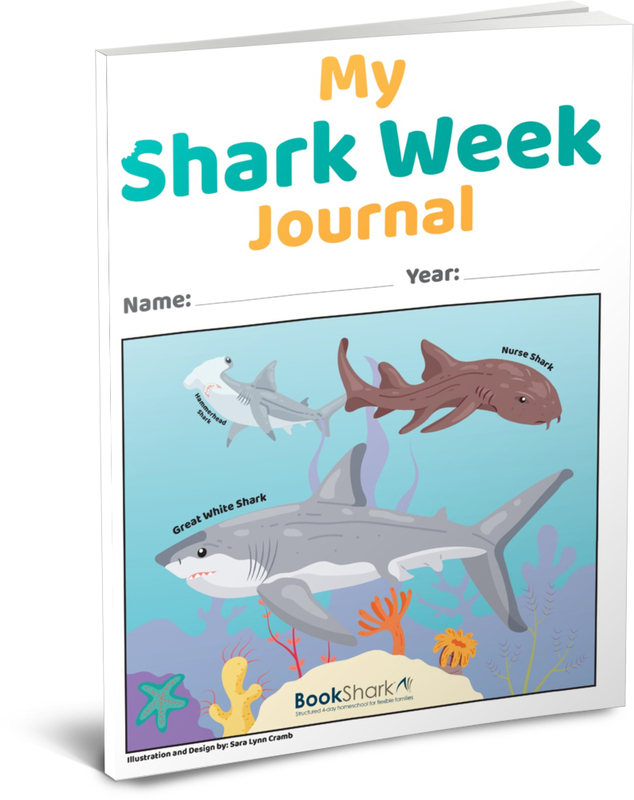 Shark Week 2018 is over, but you can still learn about sharks any time of the year with this free journal. After you submit either form above, you will receive a message in your inbox. Confirm your email address by clicking the link in that message to receive a second email with a download link. ​You may unsubscribe at any time after receiving your free gift. 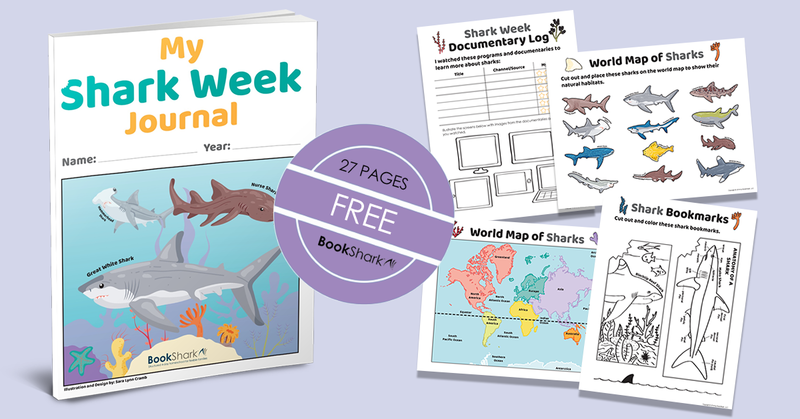 *BookShark has no connection with Discovery Channel, the creators of Shark Week. 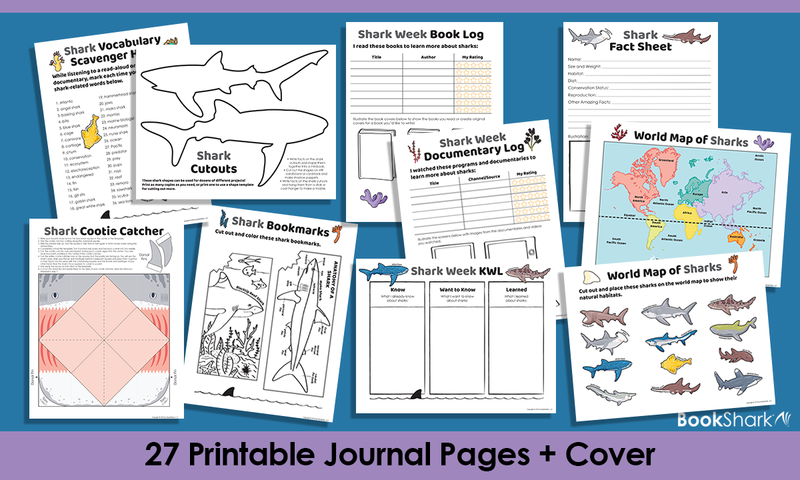 This web page and free printable journal is not sponsored by Discovery or the official Shark Week event.